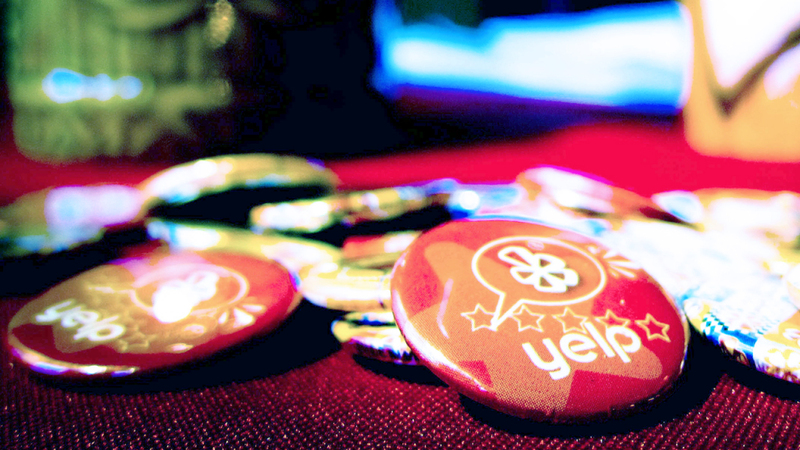 For years, local businesses have seethed over Yelp. They can’t opt out of it. They don’t understand why some reviews are mysteriously hidden by an algorithmic filter. And they see an inherent conflict of interest in a website that sells advertising to the very businesses its users rate. To many, the whole thing seems entirely unfair. But it turns out local businesses have more power over Yelp than they realize. In its earnings call yesterday, the company said it saw a wave of local advertisers flee the service in January and February, and investors didn’t like the sound of that. It’s a problem because Yelp’s local-advertiser count is a closely watched metric. Put another way, those same Mom and Pops that moan and groan over Yelp are, in fact, the bedrock of its business. After the company lowered its full-year forecast, its stock tanked almost 30% in after-hours trading yesterday, an astounding drop. This morning, it’s down to an almost a yearlong low. Here’s more context from CNBC and MarketWatch.